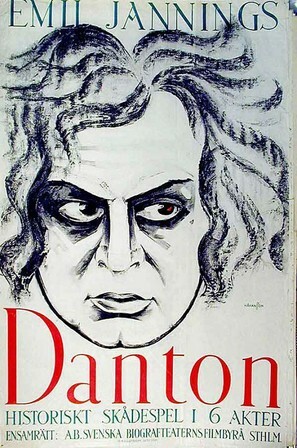 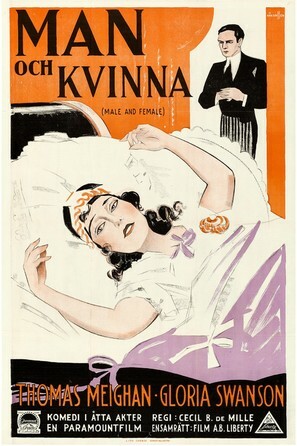 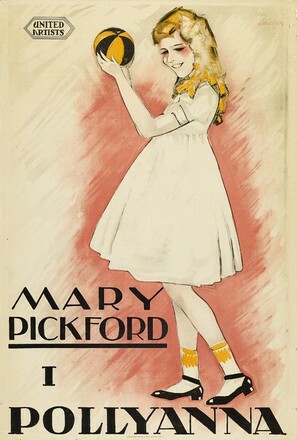 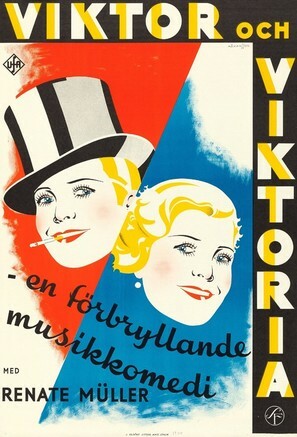 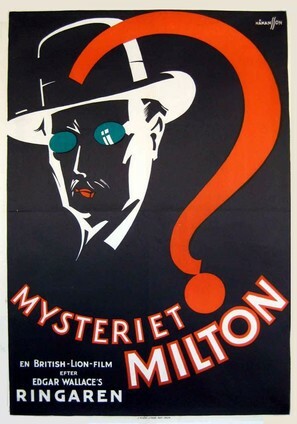 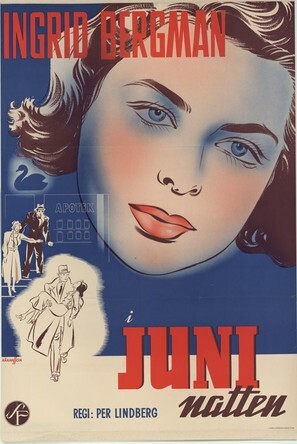 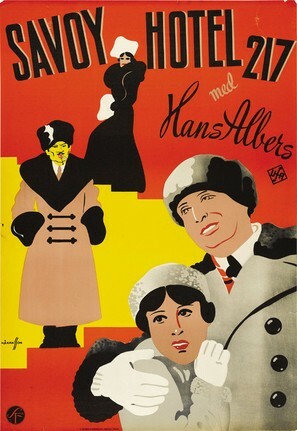 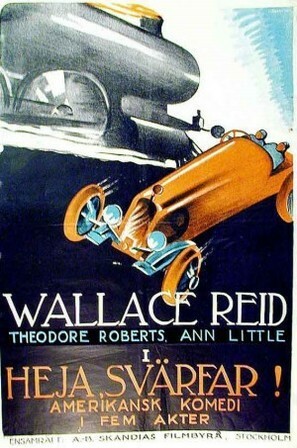 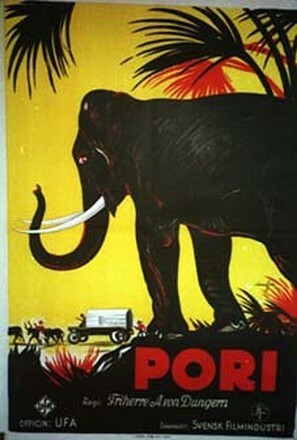 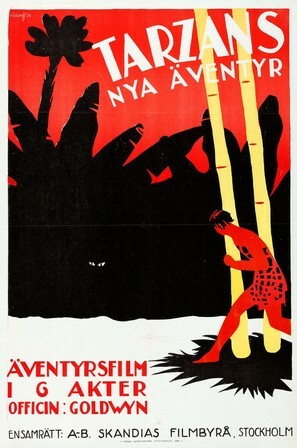 Håkansson was a commercial artist and studio boss and known for many great posters. 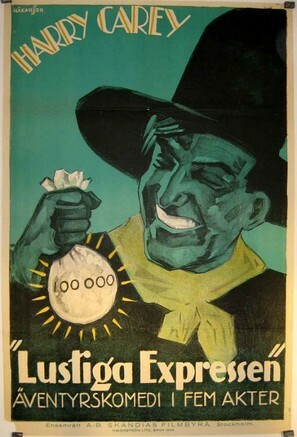 He is perhaps best known for Gröna Lund (a Swedish amusement park and concert venue) posters that gave him a lot of attention. 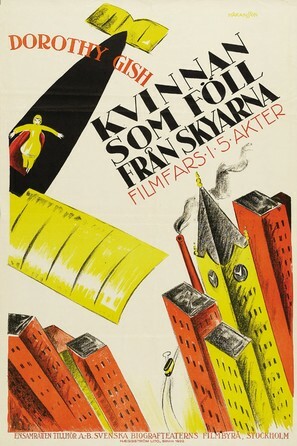 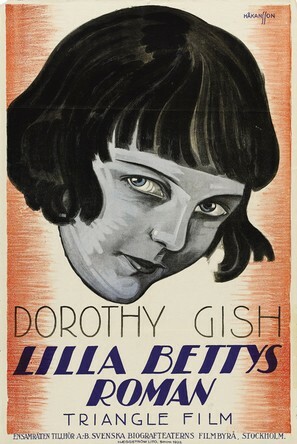 This page displays our archive of 13 movie posters made by Gunnar Håkansson.